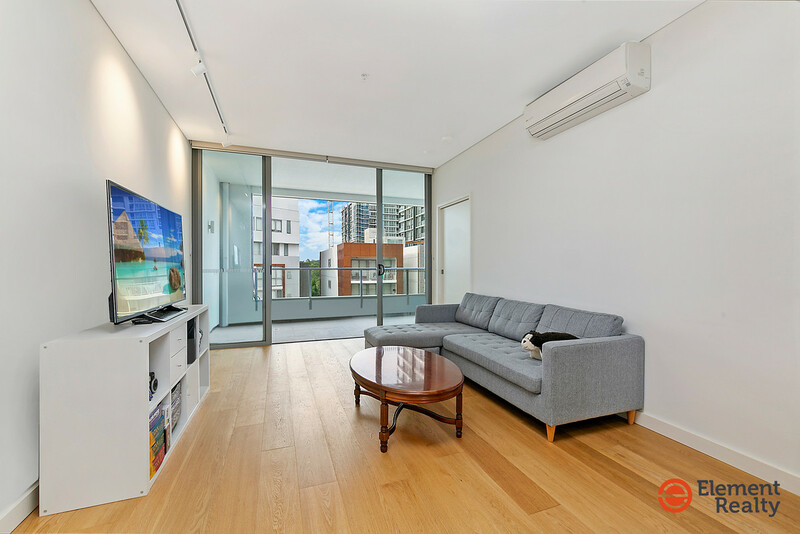 Sophisticated yet welcoming, this outstanding sixth floor residence is placed for lifestyle enjoyment. 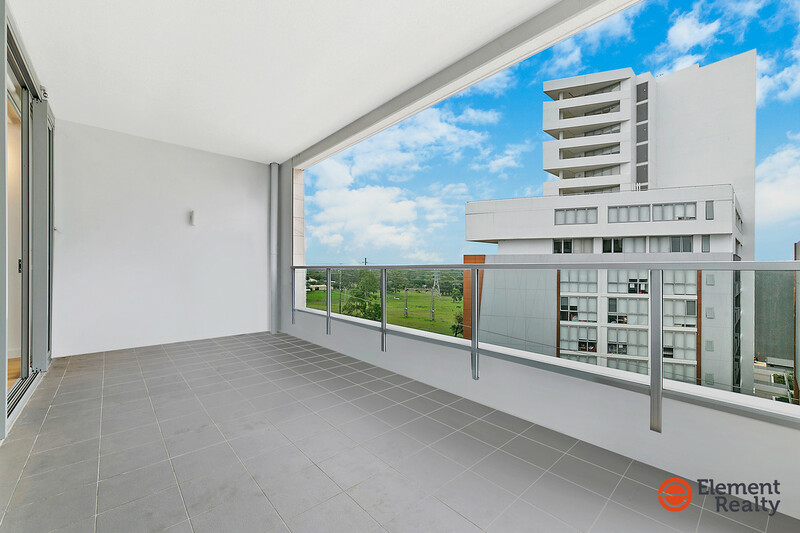 “The Carl” boast a desirable north south aspect and a practical generous floor plan, each area being flooded with glorious natural light and offering a real sense unity between inside and out, thanks to the over sized terrace access available from each room. 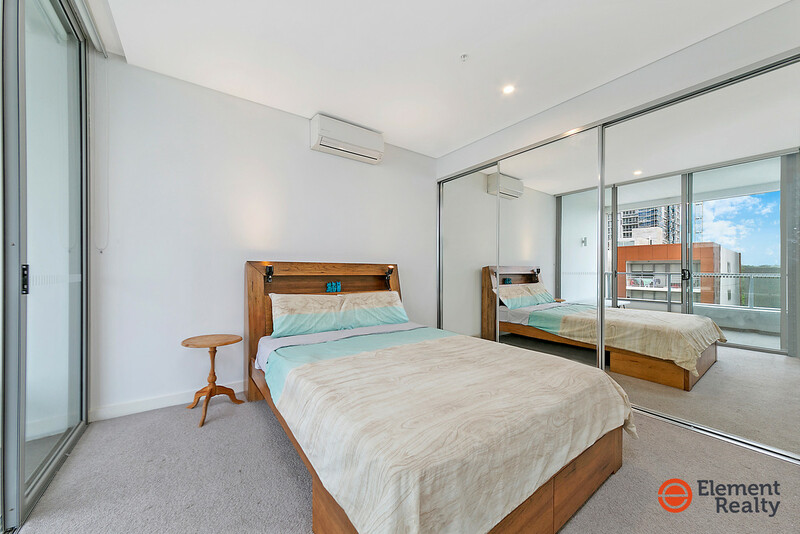 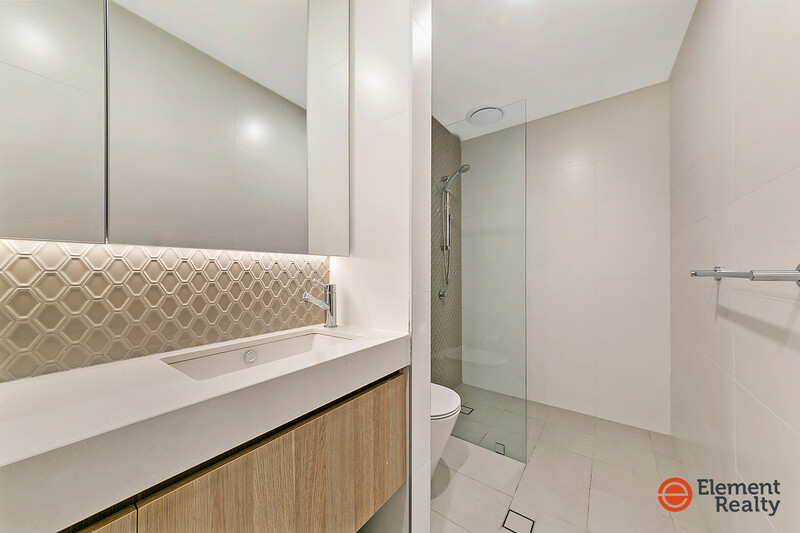 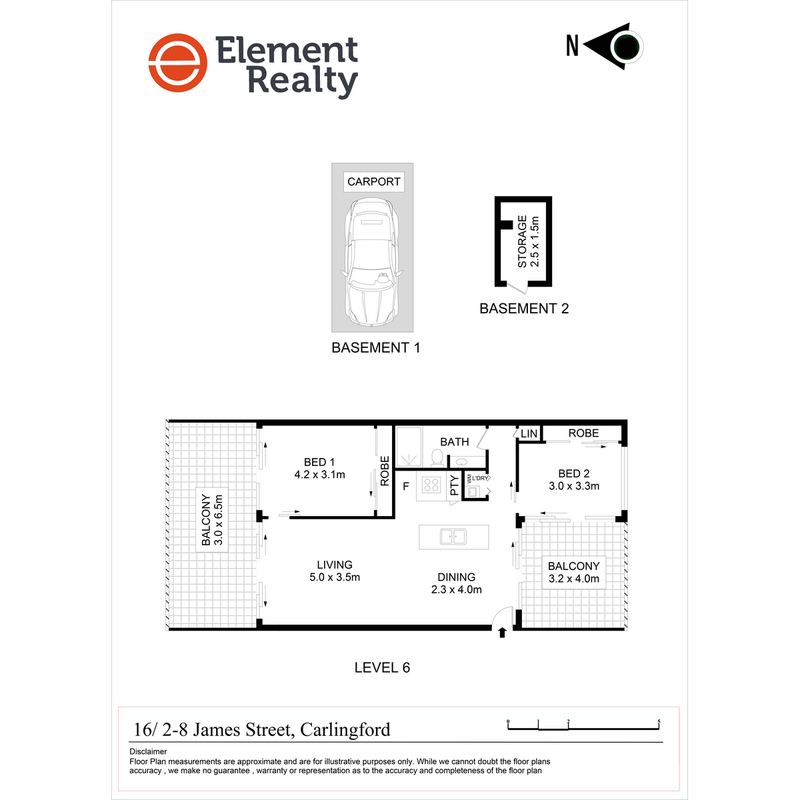 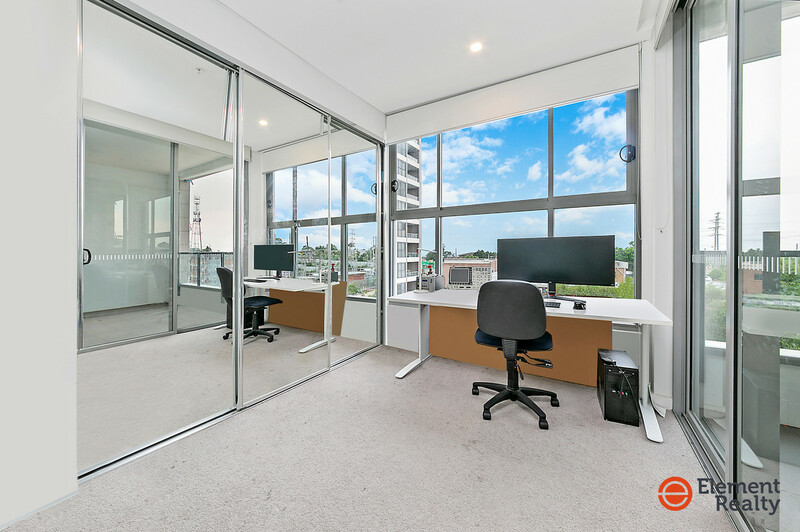 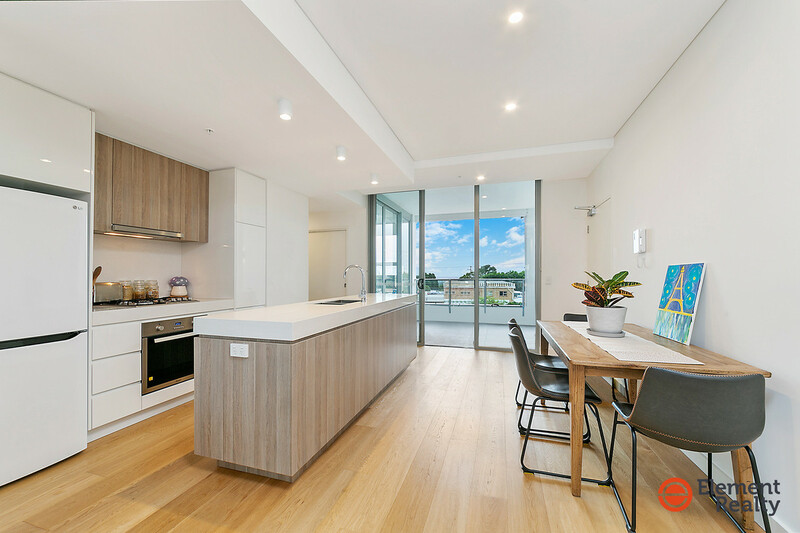 Positioned for ultimate convenience and a premium lifestyle, you will be placed a short walk to Carlingford train station (Also the future light rail station), top schools and only minutes drive to Parramatta CBD, Eastwood, Epping and Macquarie. 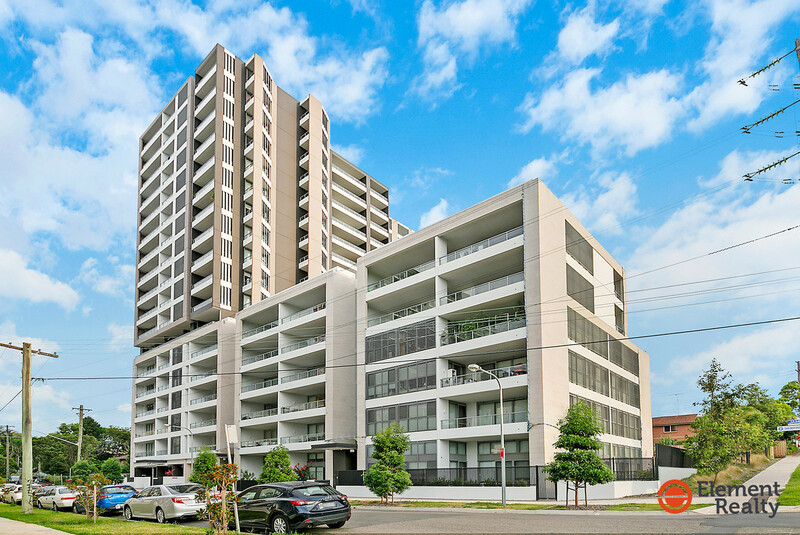 Currently tenanted for $500 p/q, this should appeal to both occupiers and investors. 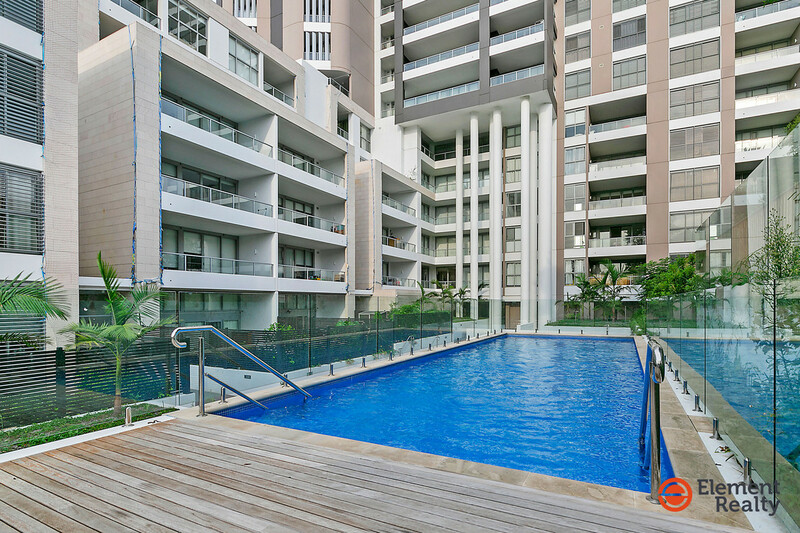 * Approx Outgoings: Strata $680 p/q, Council $250.6 p/q Water $200 p/q.